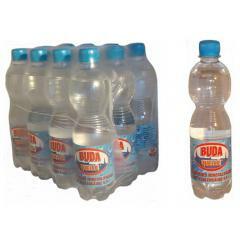 Hungarian mineral water, carbonated, 0,5 l PET bottles. 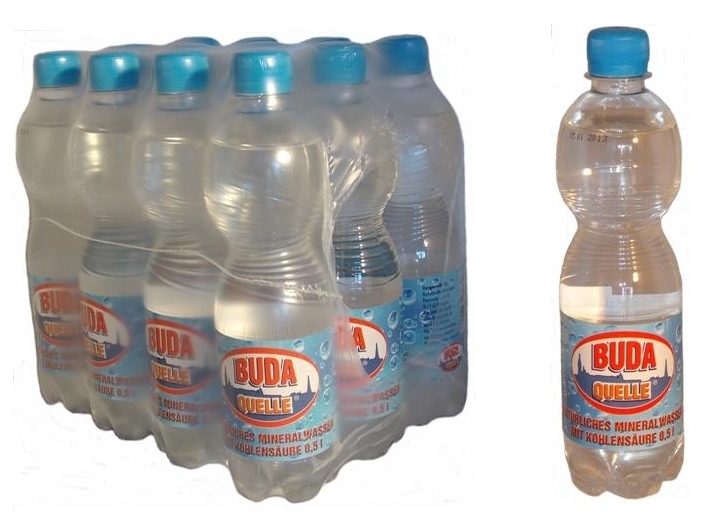 Purchase unit: 1 euro pallet with 114 packs à 12 bottles = 1.368 bottles. Available in Northrhine-Vestphalia, Germany.